Batna (Arabic: ?, Berber: ?????? ?, Tbatent) is the main city of Batna Province, Algeria. 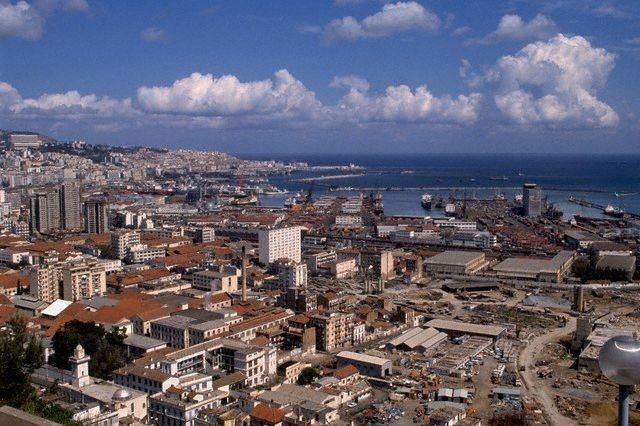 With a population of 290,645 (2008 census) it is the fifth largest city in Algeria. 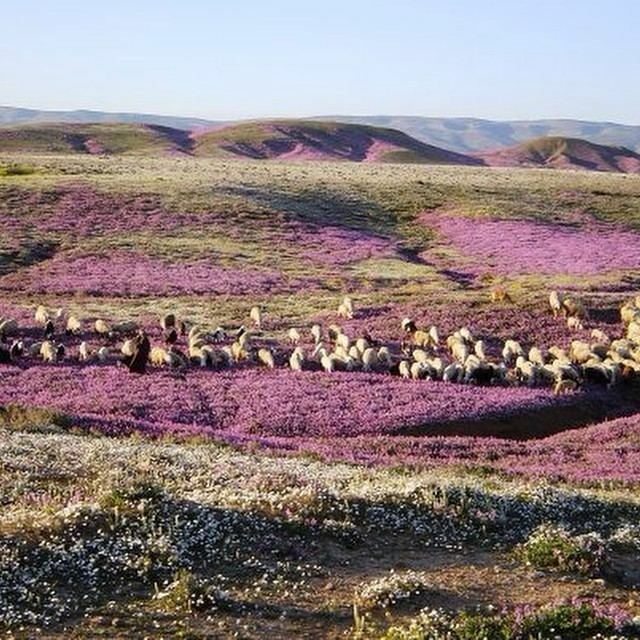 It is also one of the principal cities of the Chaoui area and is considered the capital of the Aures. The first solid foundations (a military encampment) of the city were erected by a French garrison in 1844, with a strategic mission to create a permanently guarded access point for the main Sahara road. Batnas geographical location offers a natural break through the Atlas Mountains. The Romans did not detect this passage in their early invasion phase. The ancient cities of Timgad and Lambese, built around the first century CE, are living examples of the importance that the Romans gave to commercial control over the region. Many entertainment resorts are spread across the town. With regard to sports activities the most important destinations are the 1st November Stadium (Stade du premier Novembre), and Seffouhi Stadium, which is used mainly for soccer clubs and festivals (CAB & MSPB are the biggest teams in the city), in addition to the Scholar Stadium. For cultural activities there is a municipal Cultural House, which is located behind the Prefecture and covers many cultural and educational activities, in addition to the Islamic Cultural Center in the heart of the city and the Youth House in Cite Ennaser. For children, an attraction park is located in Kechida, which is approximately a ten minute drive from the downtown area. Also a new 7D movie theater called Maya lunched this year in downtown.